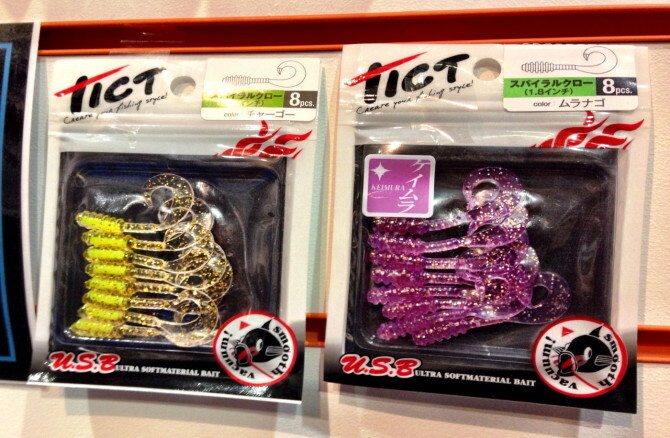 To date, I've not been a massive fan of curl tail grubs, but these new Tict lures may change that opinion - they look great! Dean Pilgrim showed them to me on the Lure Heaven UK stand at T&G. He's recently been using them on a slow retrieve to catch Flounder. The tails are really supple and I could immediately see that the tails would pulse nicely on even a slow retrieve. They'd also be good on a slow drift from the boat. Will have to pursue that idea when I can get my hands on some. Hi Jamie. 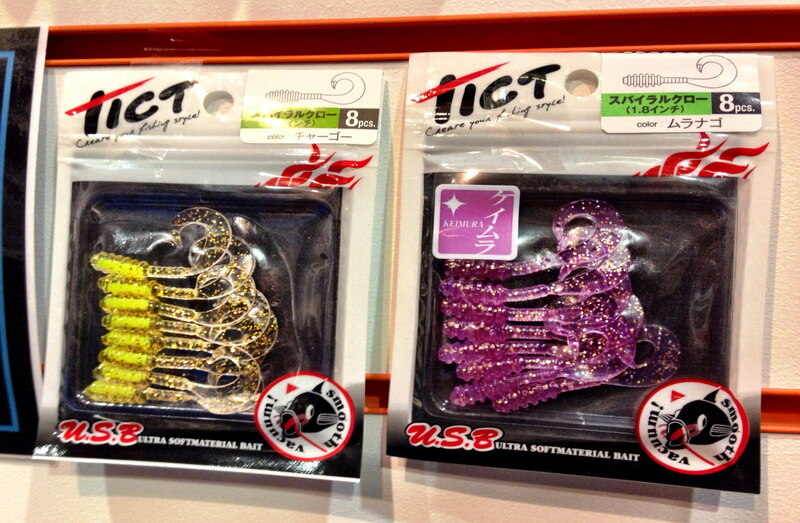 Which Daiwa lures are they? I think they are called curly beam. They are available from Glasgow angling centre. The green tea colour has been very successful. Diawa seem to be bringing out a new lrf range so keep a look out. Ah yes, they are good. I caught my first ever lure caught Black Bream on a white one. Looking forward to Daiwa’s Rockfish range being available in the UK.